Our Kent kitchen design comes complete in this dark, dramatic tobacco finish! 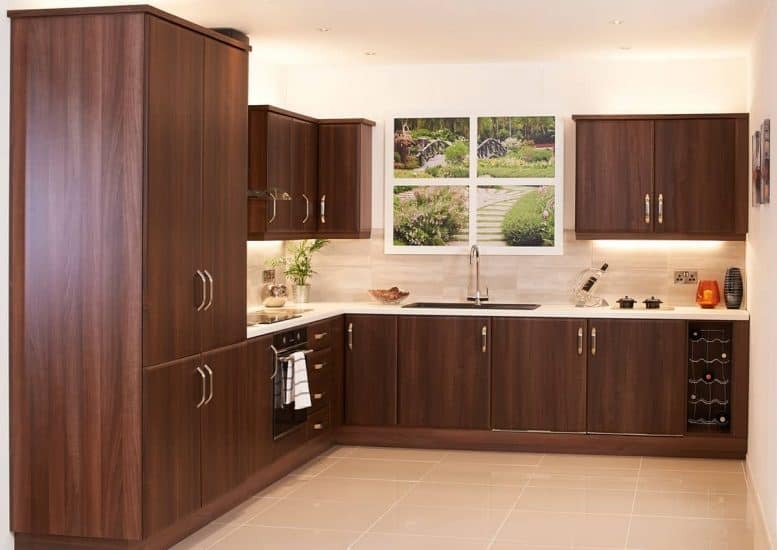 It has a classic look with contemporary lines, this kitchen will fit in equally as well in a modern or traditional setting. The wooden cabinets and carcass create a space that is style-conscious but still maintains a calm, laid-back feel. We have been in the fitted kitchen industry for over 40 years, and we have seen trends come and go during that time. However, we have survived and that’s due to one reason, our high quality kitchens! We strive to provide only the best for our customers, from the very beginning of their Starplan journey. 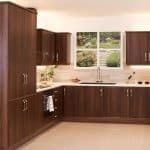 So whether that starts of with a showroom visit, or a free, no obligation home visit you can rest assured knowing you will receive a bespoke, high spec kitchen.